You cannot miss the mosque. It is the third largest one in Europe. Through those beautiful wooden doors you can ask for Alpay. He knows of your arrival. 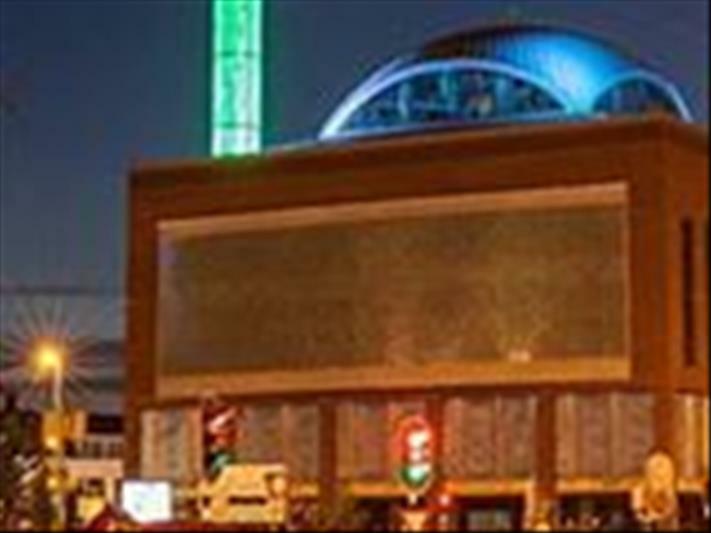 In the summer of 2015 the Ulu Mosque opened their doors. 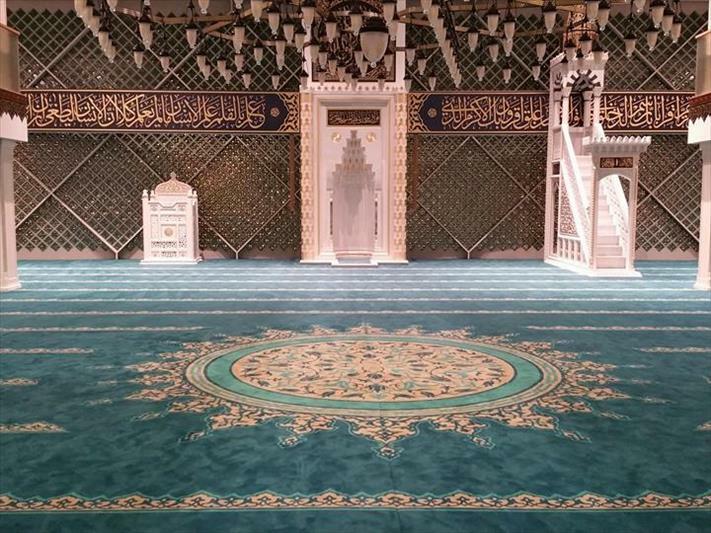 It is huge, especially the prayer room which can accommodate thousands of people. 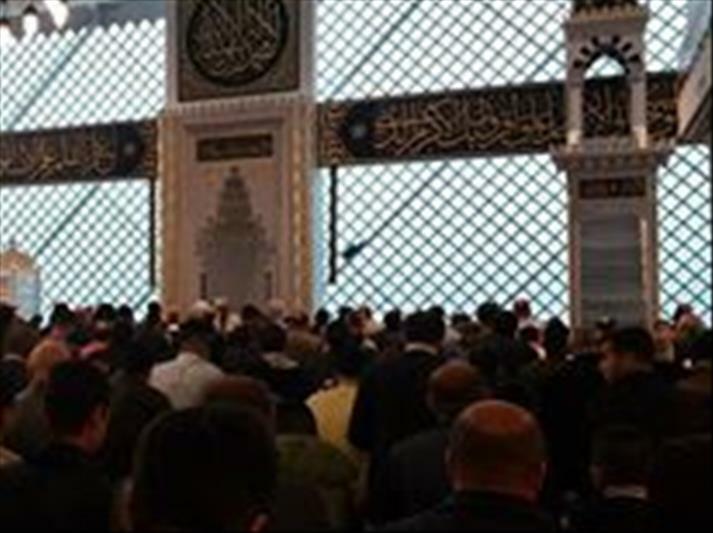 You get a guided tour and Alpay tells you about the use of the mosque.